You should use replenishing skin care lotion daily after work. At that time, the skin is capable of rebuilding its natural moisture and lipid balance. We also recommend using skin care lotion during the day for optimum protection. 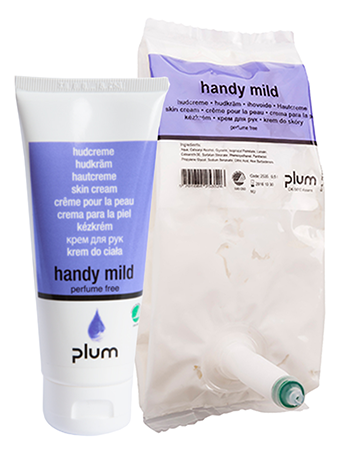 Mildly perfumed, replenishing skin care lotion for normal and dry skin. Well-suited for offices, administrative areas and public toilets. Skin care cream with 22 % lipid for normal and dry skin which provides very mild and efficient skin care. Suited for employees in healthcare and food processing industries. 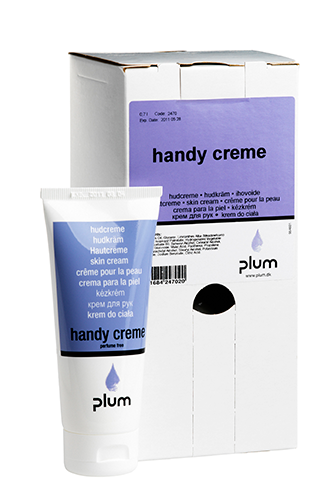 Mild and all-round skin care cream with 25 % lipids for normal and dry skin. Effective skin care, very mild and popular among staff in healthcare and food processing industries. 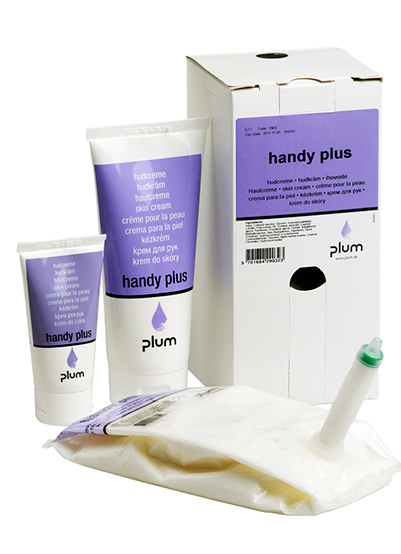 Dating back to 1860, Plum A/S is a Danish company and member of the Swedish CCS AB Group. For more than 50 years, we have been providing efficient and user-friendly hand hygiene solutions to corporate clients – and close to 20 years with first-aid solutions that make your workplace safer. Today, we are serving a broad spectrum of consumers in industrial, craft and institutional segments. 8200 Veszprém, Erdész utca 4.